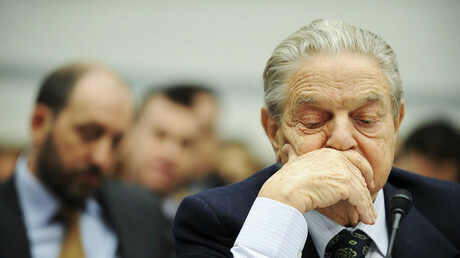 All civil society organizations financed by billionaire George Soros should be “swept out” of Hungary, the vice chairman of the ruling Fidesz party, Szilard Nemeth, declared. "These organizations must be pushed back with all available tools, and I think they must be swept out, and now I believe the international conditions are right for this with the election of the new president [Donald Trump],” said Nemeth. Hungarian lawmakers are soon set to debate a bill allowing authorities to audit the executives of NGOs, something which is to date reserved to the MPs and public officials in the country. A respective proposal has appeared on the newly published parliamentary agenda for 2017. But despite this and Nemeth’s statements, the Open Society Foundation, which according to Reuters funds over 60 NGOs in Hungary, has pledged to continue its work in the country. The Open Society Foundation was set up by Hungarian-born Soros between the mid-1980s to early 1990s. Orban himself received a grant from one of Soros’ foundations to study politics at Oxford University’s Pembroke College in 1989 (which he has since pledged to repay). 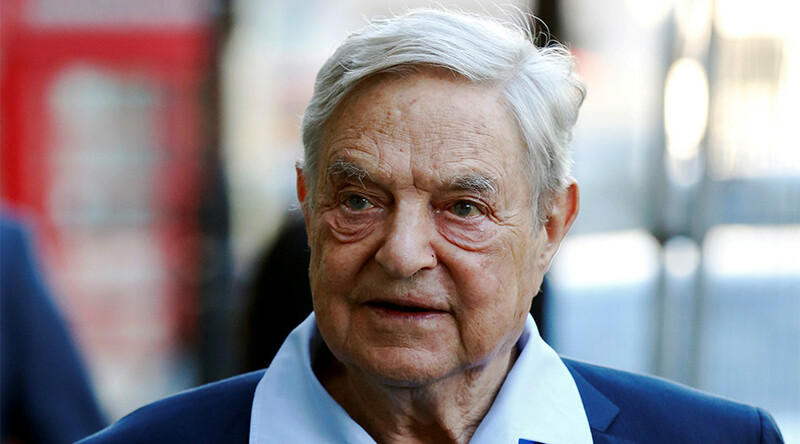 Orban has accused Soros of undermining European borders and values by helping facilitate the flow of refugees and asylum seekers from the Middle East and elsewhere.